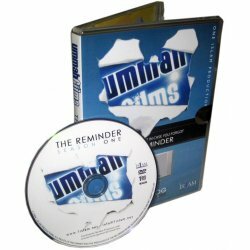 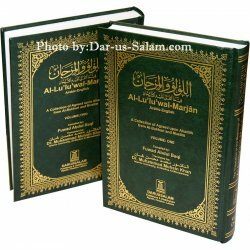 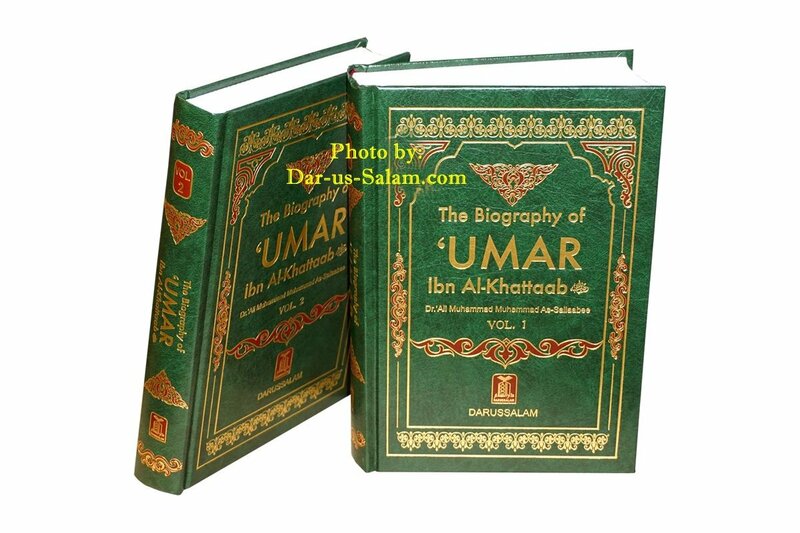 This book describes, among other things, the principles upon which 'Umar ibn al-Khattaab (Radi Allah Anh) governed the Muslims during his caliphate; among those principles were mutual consultation, justice, equality among people, and honoring of freedoms. 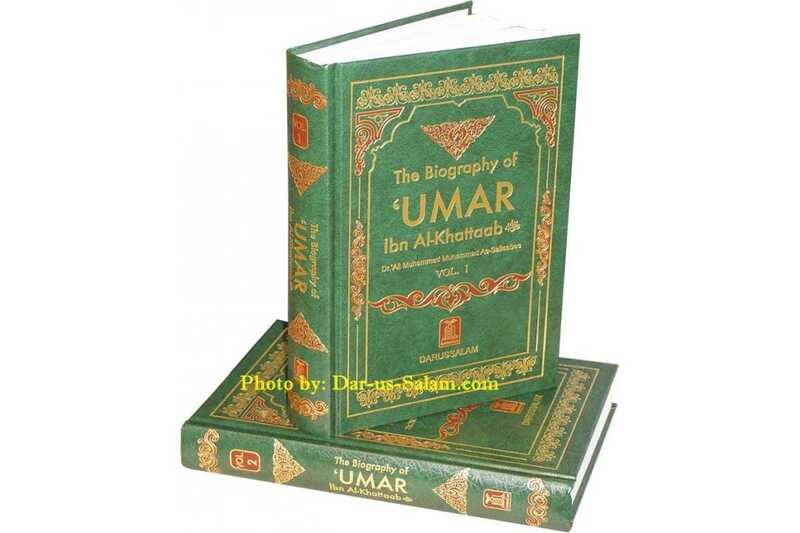 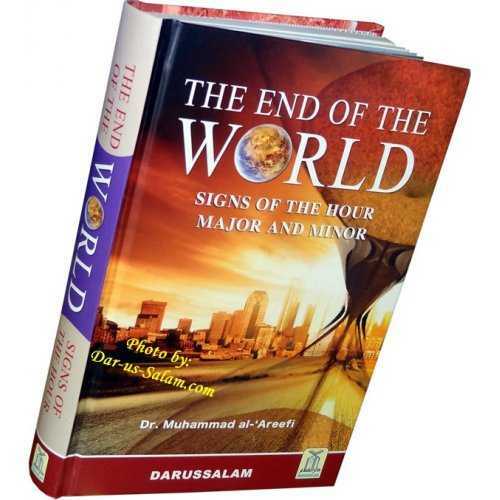 We are living in tumultuous times, but they are no less tumultuous than the era of Khalifah 'Omar Ibn al-Khatab (Umer/Omer bin Alkhataab), whose life began in Jahiliyah and ended in the Golden Age of Islam. 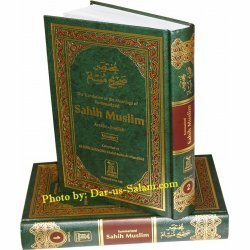 We can learn much from the history of this second caliph of Islam, who was faced with unprecedented challenges but met them successfully within the framework of shari'ah and in accordance with the true spirit of Islam. 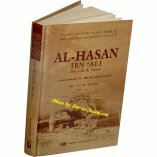 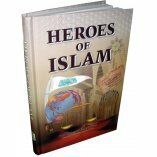 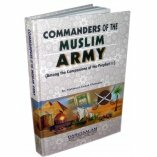 For those who would be leaders, this book offers the model of an ideal Muslim leader, one who felt responsible before Allah for the well-being of all those under his rile, including his troops, women, infants, non-Muslims, and even animals. 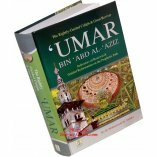 Caliph Omar was a "hands-on" leader who kept himself informed and consulted scholars and experts before every major decision.